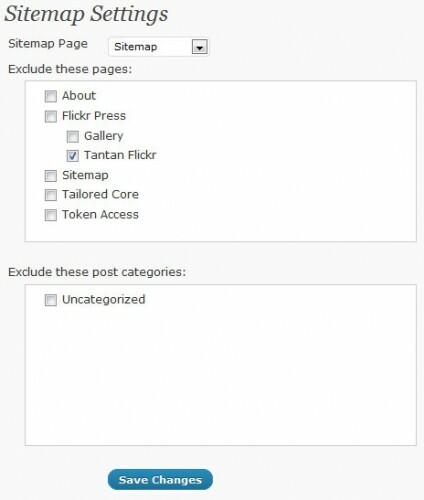 Generates a simple sitemap, listing the pages and posts on your site. You can set which page will become your sitemap, and the sitemap will be automatically inserted after your regular page content. Does not currently support custom post-types. This plugin is useful in helping your visitors find their way around the site, and is beneficial for search engines crawling your site.